Quotables: JACK: There are so many things out here, and sometimes it’s scary. But that’s okay, because it’s still just you and me. A Word from the Guise: At first I wasn’t sure how good this movie was going to be, but it didn’t take long before I was captivated. The relationship between Ma and Jack is so beautiful and heartbreaking. 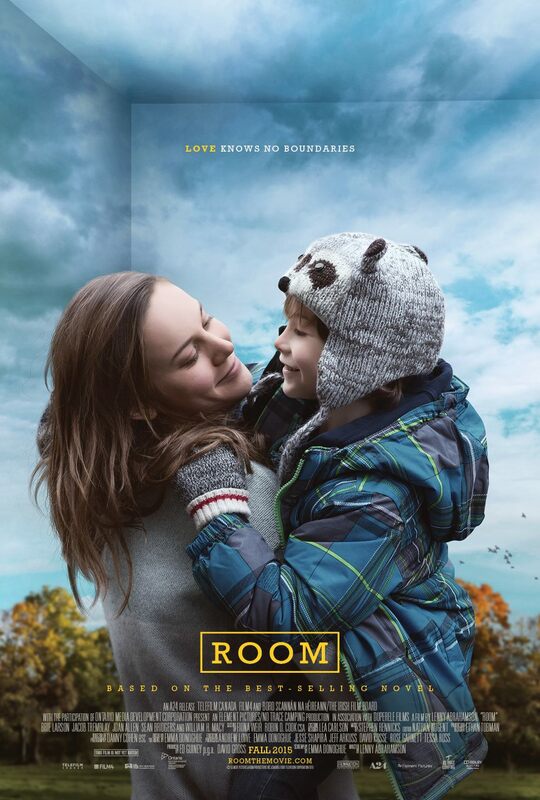 Brie Larson and Jacob Tremblay have an incredible mother-son chemistry that is rarely seen. Though I’m sure it’s unlikely that Tremblay will receive a nomination (as kids so seldom do), he gives one of the best performances of the year.